In other words: we managed to upload Ken Newall’s new game report up to JAN I 1942, and it shows how helpful images are to understand the overall strategic situation – at least for a visual animal like me. Enjoy the read! After completing the newsletter archive in the Generalstab Library some months ago there was still one issue missing: ETO #57. I have the basic TOC, but no authors, and was unable to find a copy of the newsletter anywhere. Since Arthur Goodwin was the editor at the time, I’ve contacted him directly, and will update if I recieve a reply. We’re still being plagued by some technical problems, but in the making are two more game reports from War in the Desert, and it might be time for some more link additions soon. Fire in the East/Scorched Earth truly defined the term “monster game” new when they came out. At more than 3.000 counters and maps large enough to cover a small basement floor, the game dwarved the competition. SE’s complexity and size also severly limited the number of games played, so we are very proud to be able to present our second game report of a FitE/SE game. The report of an ongoing game started in April 2018 is being written by Ken Newall, who again deserves our gratitude for allowing us to publish it here. Since’ we’re currently experiencing some technical problems witrh the website, the menue isn’t done yet, but should follow in the next few days, along with more content. Um, who am I kidding, It might be weeks. But we’re working on it. 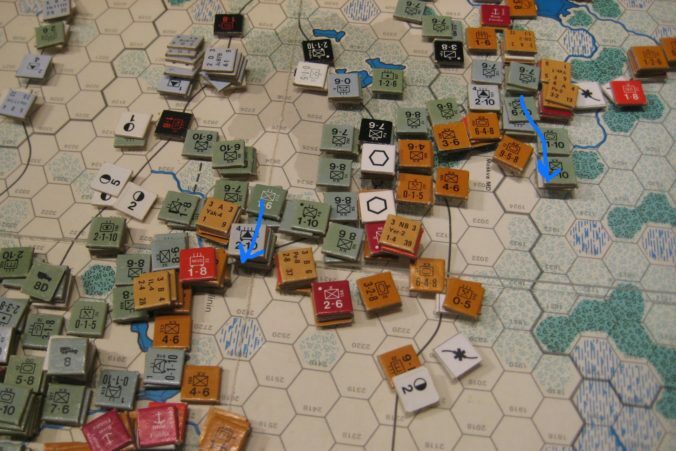 Ken Newall finally shared the last turns of his epic game report from his For Whom the Bell Tolls game. I can only again thank him for his efforts, the awesome writing and the permission to host this great report here. And Kudos for Ken to actually follow through to the very bitter (at least for the Loyalist side) end. Also I noticed that I still hadn’t gotten round to fix Robert Williams TDDH-report which, even though its from 2000, still makes a fantastic read. And it makes me sad that Samurai Lightning will never see the light of day. So there it is now, re-upped, Links fixed and all the posts in working order again. There is still some cleanup to do from the great migration, but then there always is. A new game report, published with the kind permission of its author, Brian O’Donnell. 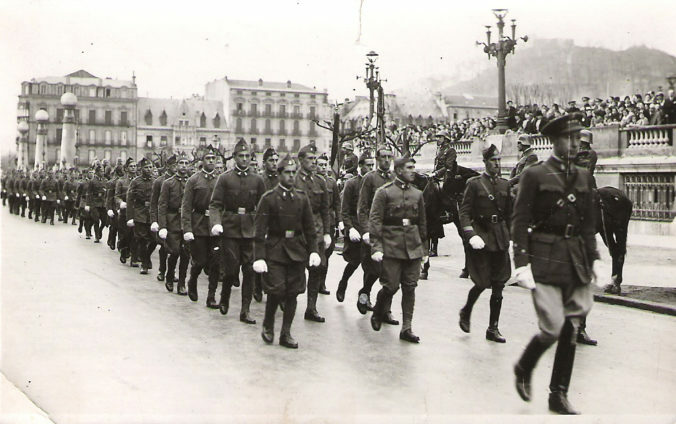 I long hoped he would be able to finish the write up – but even the existing reports of 1937 are much better than my own write-ups, so here you go: FWTBT game report No 5. A new game report from old times. 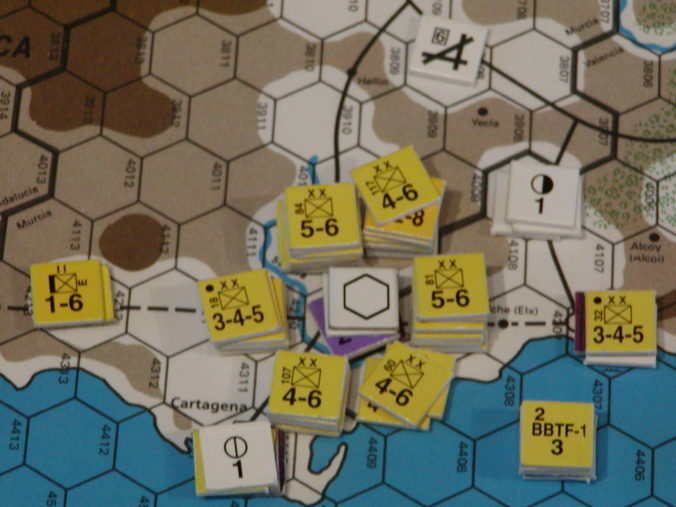 Watch – or better read on – as your truly manages to see the mighty forces of the Spanish Army defeated by a ragtag rabble of anarchists and socialist militias, led by a complete Europa novice – game report FWTBT No 6. It took me so long to publish it because I truly got put to shame here. The Europa Magazine-pages are under construction as I have pulled out the old magazines to add the table of contents to each individual magazine page. So far, 10 have been done, so I should be finished somewhen around December. 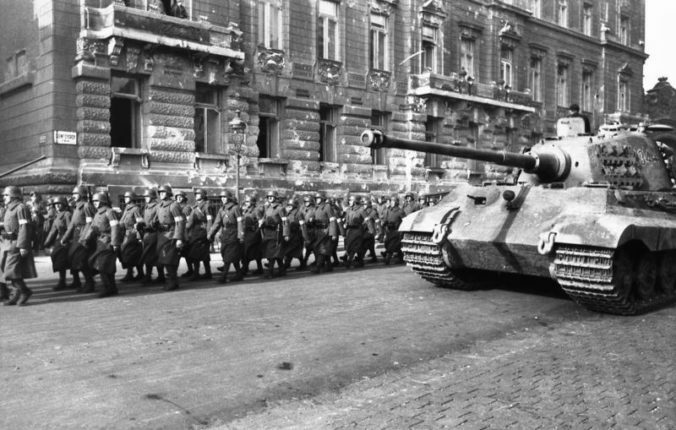 New Link entries, too – a tribute to Sturmpanzer.com and the Official History of New Zealand in the Second World War. Their Write-up of the First one was so abysmal that I think they wanted to make extra sure no-one complained this time. So the resulting work with fifty volumes dwarfs that of some of the major combattants, not only by volume but of course also by the sheer level of detail. I think I am gonna slow down in the next weeks again.